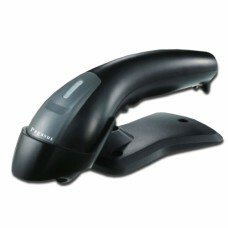 Cordless or Wireless Barcode Scanners use radio frequencies, or Bluetooth technology, similar to cordless phones to send scanned information back to a dock or cradle base station that is attached to a computer via a USB, Serial or other connection cable. 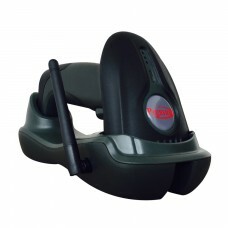 The cordless range will vary by model from 30mtr to over 300mtr. 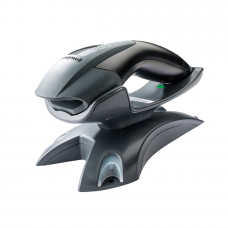 Cordless Scanners Scanner can dramatically improve any application where a cable could get damaged or limit access to items being scanned. 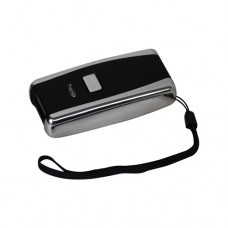 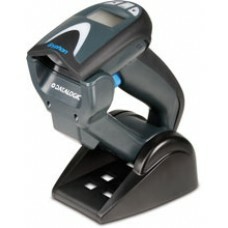 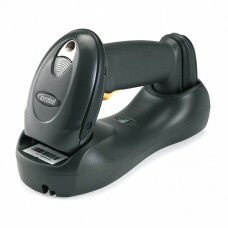 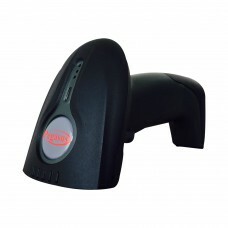 We even carry cordless barcode scanners that can connect to an iPad, iPhone or Android device. 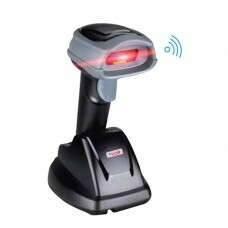 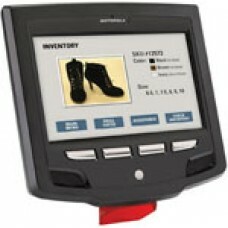 If you are looking for a Barcode Scanner with an operating system, check out our full line of mobile computers. 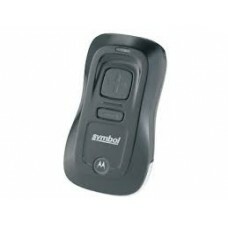 Motorola DS6878 2D heathcare I.. 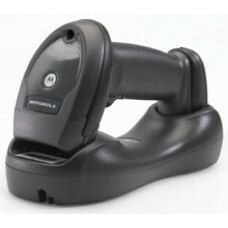 Designed Specifically for Health careDesigned spec..
Motorola MK3100 Wireless 2D Im..
Motorola MK3100 - Kiosk-System, 2D imager, To.. 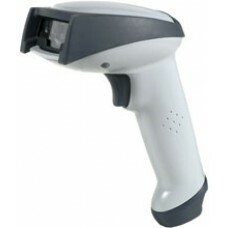 The affordable Pegasus PS1000-WLS handheld Linear ..